I have a somewhat specific definition of “Good Calories.” Foods that, when added to your diet, cause a spontaneous reduction in intake of something else. Like nuts. Side note: ‘Mushrooms Every Day’ is part of my long-term anti-cancer strategy. 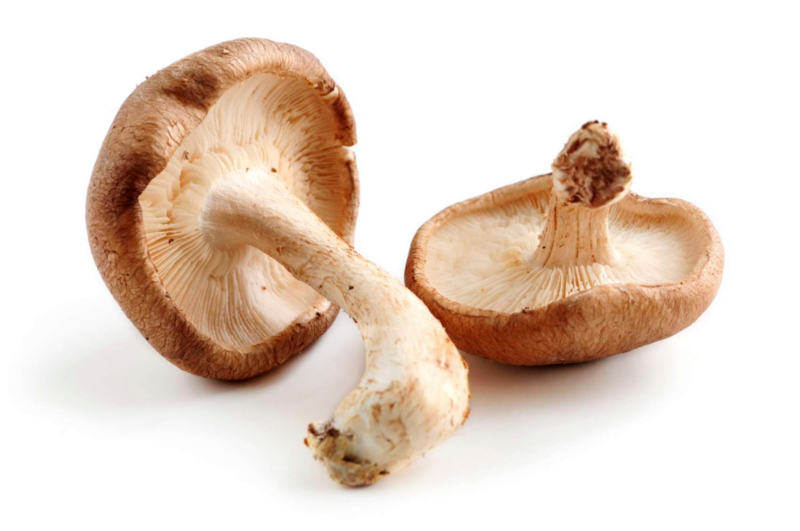 One of the very low carb (~10% cals) diets was based on mushrooms and plants (“VLCPM), the other on animal foods (VLCA). Try chaga in your coffee, grow your own, or just get some morels! If you like what I do and want to support it, consider becoming a Patron! Three bucks a month for access to all new articles and there are many other options. There is a limited number of spots left at the $3 level, so sign up soon! If you’re on the fence, try it out, you can cancel at any time. This entry was posted in Advanced nutrition, diet, Energy balance and tagged body composition, calories proper, diet, energy balance, nutrition, prebiotics. Bookmark the permalink.